Scuppernong Wine was the first wine that was produced in the United States of America, during the 18th Century. Scuppernong wine is a wine with fruity flavors of peach and banana. Some sensitive wine tasters may become overwhelmed by its aromatics. On the palate, the wines have a sweet taste with mild acidity. At the middle-back of the taste, astringency is present, which can be felt around the sides of the mouth. This wine is different from other types of wine available in the market because it is made of true American grapes. It is advised that Scuppernong wine should be consumed young, due to the wine’s quick oxidative nature. Strain this mixture again and transfer it to another container. Cap it lightly for the next 3 days. Note: Scuppernongs are usually low in sugar, therefore sugar is added to it during the wine-making procedure to bump up the alcohol content. Note: Scuppernong wine is beneficial when consumed in moderation, anything in excess becomes unhealthy. Having a poor immunity puts you at an increased risk of developing infections and diseases. Scuppernong wine benefits to improve immunity. 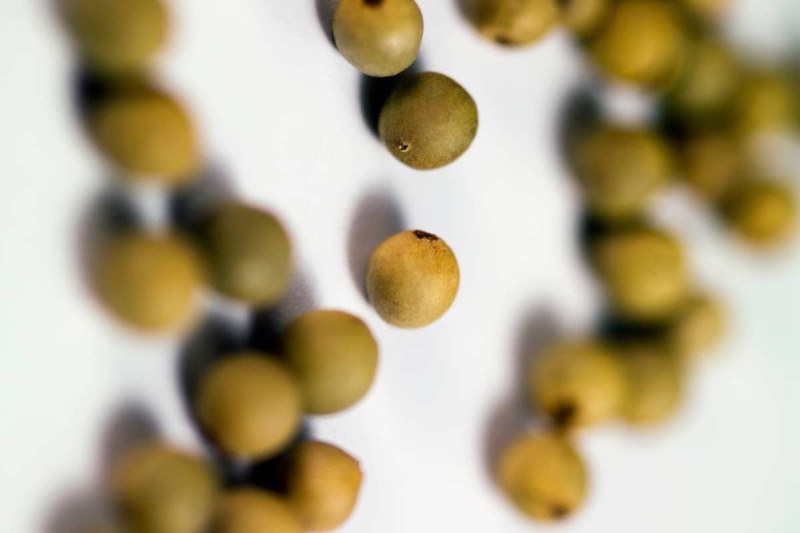 Antioxidants, flavonoids and other plant compounds present in Scuppernong wine boost the immunity and help in the detoxification of foreign substances. It further enhances the production of immune cells and strengthens the immune system.